Think you’re in need of a worldly experience of a lifetime? Whatever your reason for traveling, these 10 summer trips for college students can get you the break you desire. “Travel gives you the luxury to look at your life from afar, and sometimes that is all you need to figure out a relationship, a career step, a life choice,” said Florida State University associate professor of Italian Studies Dr. Silvia Valisa. Find your ultimate self this summer, with the help of some travel experts. These Summer Trips for College Students Will Keep Every Thrill Seeker Happy. Head to Rincon for a vacation filled with delicious food, great surf and well-deserved beach time. Soak up the rays beachside, get active and participate in Rincon’s paddleboard contests with friends, or stop by the Skudin surf shack for a lesson or two. 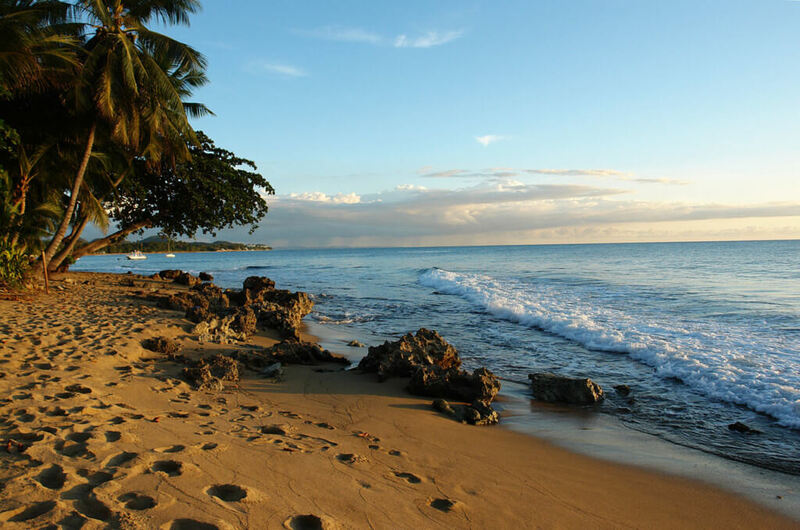 Rincon reigns the ultimate destination for college students to take that much needed vacation from home and schoolwork. Another perk of Puerto Rico? You don’t need a passport. It’s simply like flying domestically, according to travel expert and Sun and Surf Club director Steve Schaefer. Get those toes sandy for a summer filled with incredible chimichurri churrascos and mojitos. Want to make a change in the world but not sure how? “For college students that want to have an independent experience, it can be a good idea to figure out a main activity to do—volunteer,” said Dr. Valisa. Plan a service trip to Costa Rica this summer and assist in building houses and schools or volunteering with the local youth. Websites like GoAbroad and GoEco have you covered for all types of volunteering opportunities. When the volunteering day ends, pair a sweet Copo ice cream drink and take a horseback ride in Playa Samara or scuba dive in Costa Rica’s Guanacaste Islands. So get that passport ready and start packin’ for the resume-boosting trip of a lifetime. Celebrate Independence Day in the nation’s capital this summer. 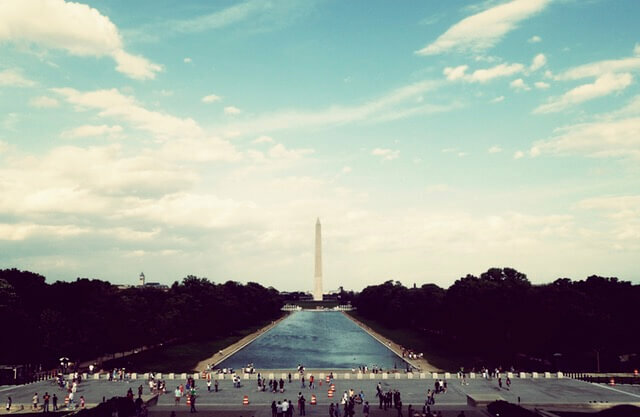 D.C. offers culture, nightlife and interaction. What more could you ask for? Wave the flag this fourth at D.C.’s National Independence Day Parade, then find a spot for you and your pals on the West lawn for a free concert. A place of so much history is the perfect spot for a break from parents and will certainly help those history brains get ready for next fall semester. “D.C. has a multitude of opportunities for students looking to get a bang for their buck in one of the most historical spots in the US,” said Regents University freshman Carol Cahill. Check out the Smithsonian Folklife Festival for its 50th anniversary for some awesome culture from around the world or go out with friends for an affordable dinner cruise on the Odyssey. Submerge yourself in Iceland’s adventure and beauty. Literally. 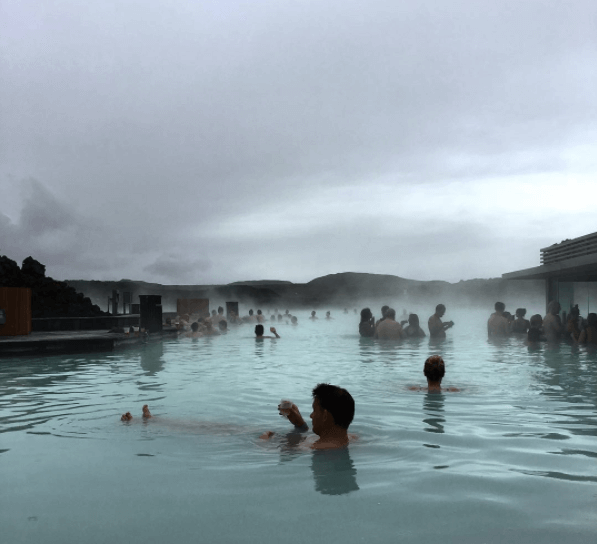 Ever heard of the Blue Lagoon? Here, one can immerse himself/herself in the warm waters of the Blue Lagoon and grab a drink, massage or facial. “I went to Reykjavik with my fraternity brothers the summer before our senior year and I’ve never been to a more beautiful country. Plus, I took some sick pictures for my Instagram,” said Hofstra University senior Rob Adams. Save up during the year for your trip to Iceland by staying in or forgetting the Dominoes delivery after a night out on the town. You will not be missing Dominoes once you try Iceland’s signature dishes, Skyr yogurt and Prins Polo chocolate wafers. Looking for thrill and some new dance moves this summer? New Orleans, known for its enchanting annual events such as Mardi Gras and Buku Music and Arts Festival, boasts an abundance of entertainment for college students. Summertime and the living’s easy here in Nola. 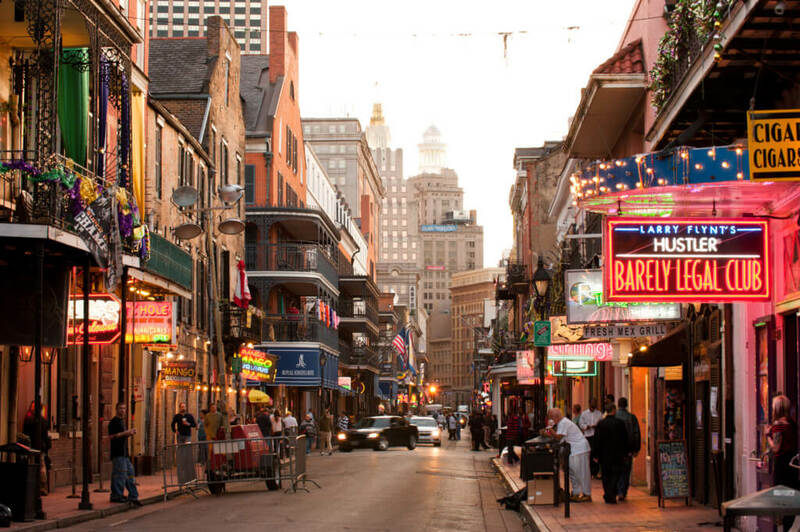 “Flights and hostels can be pretty cheap in the summer season for New Orleans, so I suggest this destination for my fellow adventure-seeking college students,” said Cornell University junior Tara Tardino. “I also don’t mind some Lousiana crawfish and gumbo, it’s unlike any other.” Try some spicy gumbo this season at the NOLA Caribbean Festival with your sorority sisters, along with a break from mom and dad this summer. Volcanoes, beaches and meditation unite to create the ultimate travel experience in Bali. 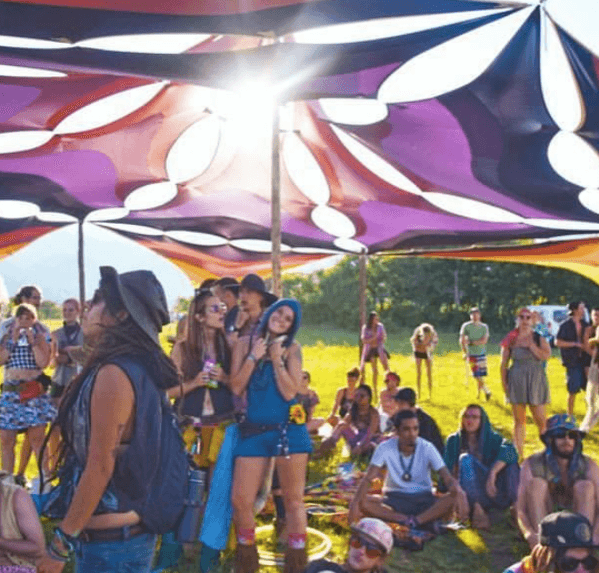 If you’re in need of a mental break from Organic Chemistry and crave a coastal vacation, try to ride gnarly waves on some of the most legendary beaches in the world, practice meditation and yoga in Ubud, and even attend music and arts festivals. You won’t want to miss the Ubud Village Jazz Festival this August and Ultra Bali in September for weekends of pure joy and bliss. 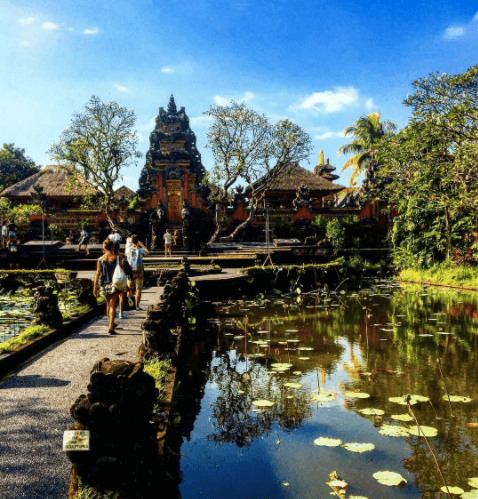 Travel expert and operator of Bali Barong Tours, Diane Embree encourages all students to take a break from the books this summer and meet the incredible Bali locals, including medicine men, rice farmers and the vibrant youth. Why sit at home and binge watch Unbreakable Kimmy Schmidt all summer when you can go on an adventurous getaway like this? Looking to enhance your aesthetic Facebook charm this summer? Amsterdam may just be the place for you to achieve that inner artist. Check out the infamous Red Light District for social bars and bizarre shops or search for your favorite Van Gogh paintings at the Amsterdam museum. “Last summer, I spent two weeks in Amsterdam staying between hotels and hostels, attending free live concerts, eating the most amazing burgers from The Butcher and sightseeing,” said Molloy College sophomore Megan Doyle. Score a day tour-filled with wine tastings or even a 50 meter plunge bungee jumping from the Crane Hotel Faralda. 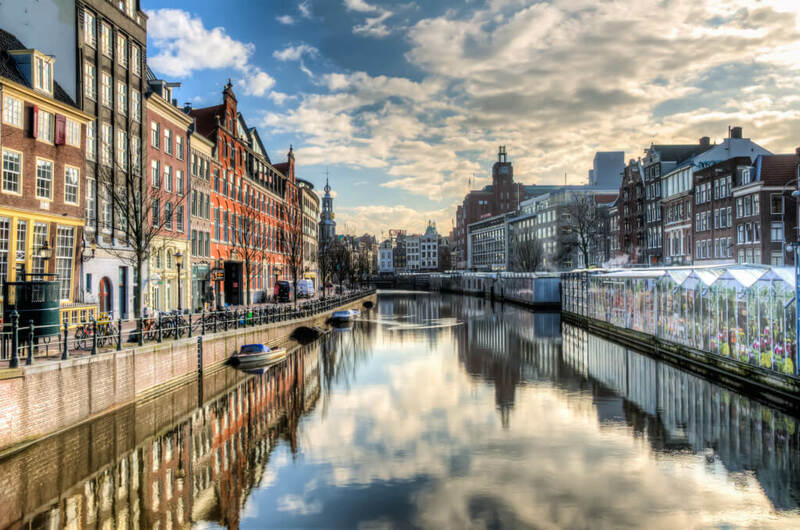 Amsterdam reigns as the place to be for every college student to get a feel for a scenery and culture crazy different from their college campus. Ciao, bella. 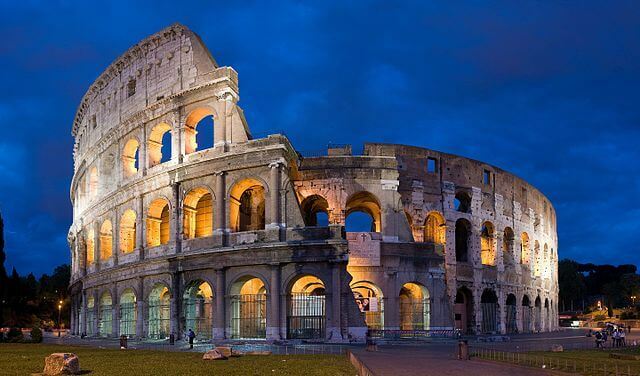 Welcome to Rome, a city enraptured by ancient artwork, elaborate structures and some pretty delicious pasta. “Personally, I think everyone should visit Italy while in college! 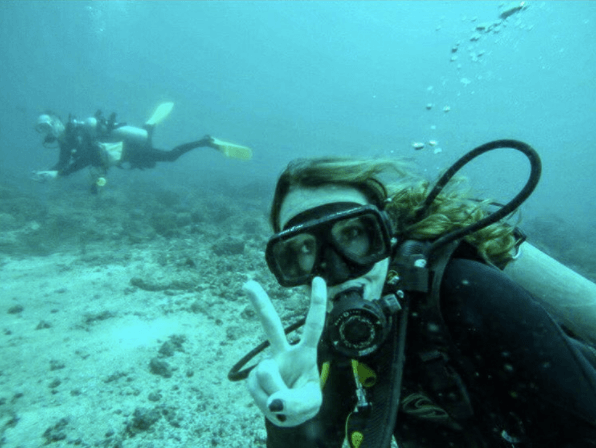 There are so many different environments and things to do in Italy, from the urban life to awesome sightseeing, not to mention the sea and the beach,” said Dr. Valisa. Take a walk in the Testaccio Market of Rome on your way to the open air summer festival called Gay Village for a day and night filled with liberation and a serious break from those frat parties you’ve been attending all year. From fashion shows to beautiful boat rides on the Mediterranean, Rome has you covered from head to toe and hand to paddle. Do you adore beaches and Australian accents? Hit up natural beauties such as the Great Barrier Reef and MacKenzie Falls. “I went for a three week vacation in Australia with my boyfriend my summer before junior year. 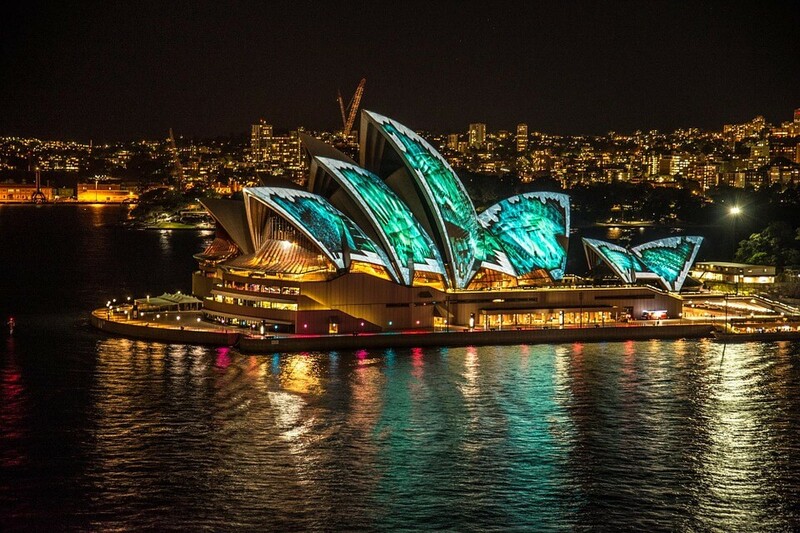 The people I met in Melbourne, the beaches I laid on in Perth and the operas I attended at the Sydney Opera House will never be forgotten,” said St. John’s University senior Jacqueline Alfano. Take a trip down under this summer that you and your college besties will never forget. Take a hike. Literally. Colorado, a hotspot for skiers, snowboarders and nature lovers around, invites you to embark on an extraordinary trip this summer. Located in the Rocky Mountain region, you might know Denver for its nightlife, exceptional musical variety and college life. For instance, hike the mountains of the Bear Creek Trail for an epic vacation story. “I recommend a trip to Denver for all college students. Airbnbs, hotels and flights can be relatively inexpensive. Transportation is incredible in Denver as well, so make sure to see the whole capital and everything it has to offer,” said sales expert and J.P. Travel Sales associate, Deborah Sessa. What are you waiting for?